Amanda Durfee '19 and Walker Schneider '19 both submitted undergraduate papers to be considered for publication in the Penn History Review. 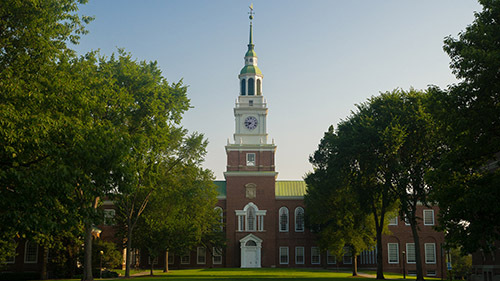 David M. Shribman '76 (History Major) on "Why History Matters"
Kenneth E. Shewmaker, Professor Emeritus of Dartmouth College, passed away on October 31st surrounded by his loving family. "Catholics, Protestants, and the Violent Birth of European Religious Pluralism"